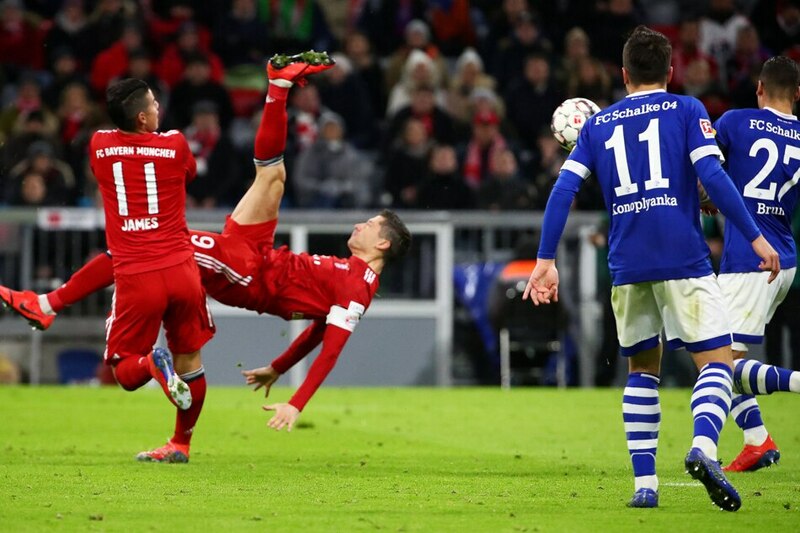 BERLIN — Defending champions Bayern Munich trimmed the gap in the Bundesliga table to five points behind Borussia Dortmund on Saturday as Robert Lewandowski scored his 100th goal at home in a 3-1 win over Schalke 04. Sancho opened the scoring, set up two goals and hit the post as the hosts shone over 70 minutes at Signal Iduna Park despite head coach Lucien Favre — laid up with the flu — missing from the Dortmund bench. "When you lead 3-0 at home, then draw 3-3, it is very bitter – it shouldn't have happened," said Goetze.